After all the hoo haa of the recent election, we needed a good chuckle. 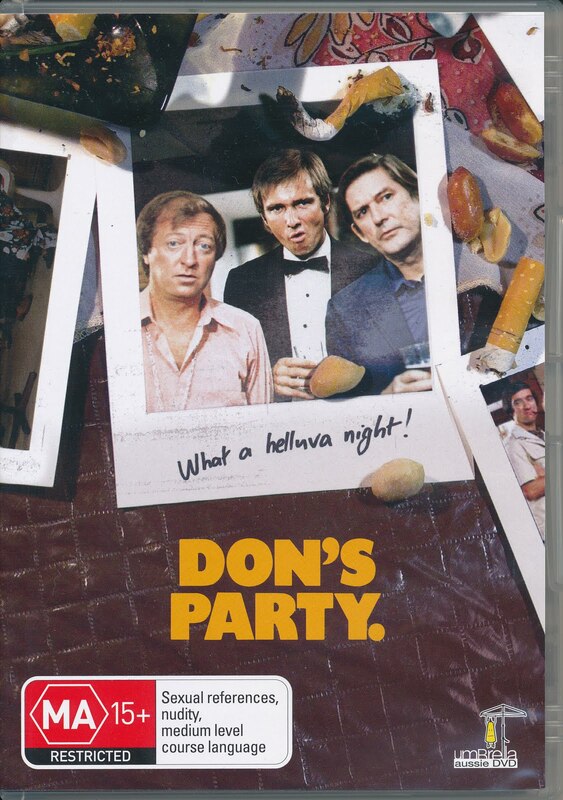 I found out that my man had never seen the classic Aussie film from the 70's Don's Party. 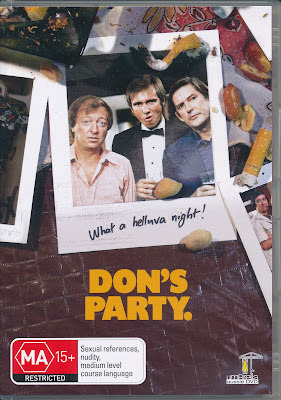 So after purchasing it from ebay for $8.50, we got last week and watched it on Saturday night, while having a couple of drinks. It was pure vintage Australian humour, Graeme Kennedy was just delightful. The best thing was we laughed and laughed at this group of people at the party and the antics that went on.